Priya Gregerson is currently a sophomore at Vandegrift. 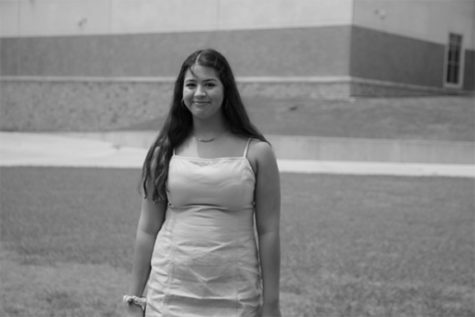 She took journalism last year and knew by the end of the year that she wanted to continue in the journalism department. Priya loves to spend time with her friends and family, listen to music and shop. She hopes to attend A&M University.